You usually go to the library to check out a book, read a magazine or rent a movie. 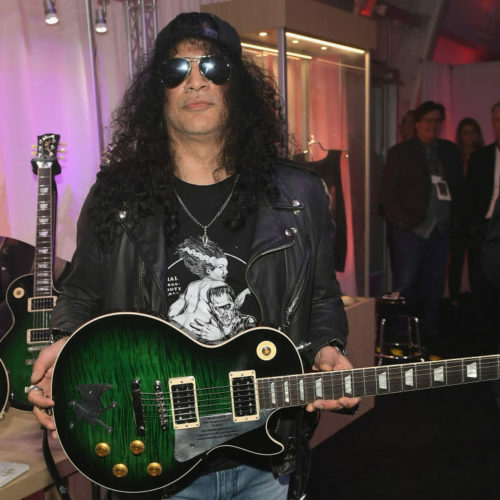 Now you can check out a … ukulele? 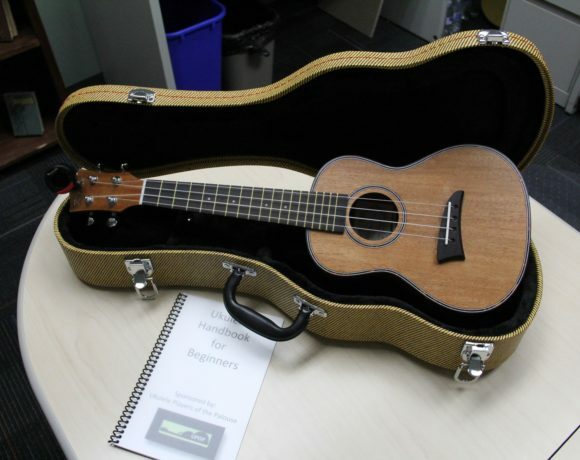 The Ukulele Players of the Palouse (U POP) recently donated three ukuleles to the Whitman County Library, the Latah County Library, and the Neill Public Library. 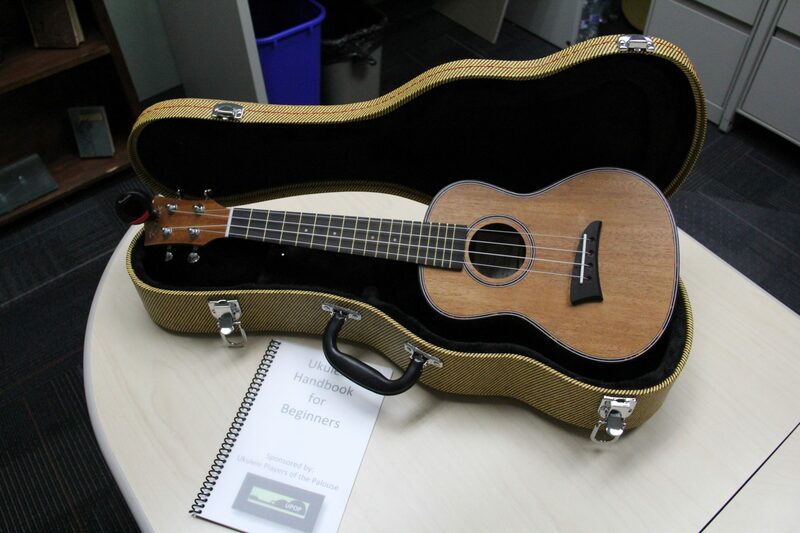 At the end of June, the Neill Public Library will debut their ukulele collection. “U POP came to us. 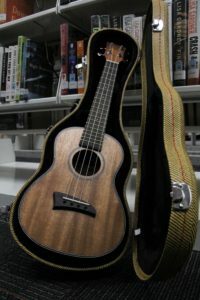 Their goal is to broaden the awareness of ukuleles, so that’s why they picked public libraries,” said Neill Public Library service director Janna Bailey. Bailey says libraries are starting to have non-traditional collections such as fishing poles or baking pans. Libraries are constantly reinventing themselves. Shelly Gilmore, co-founder of Ukulele Players of the Palouse, says their motto is ‘Playing ukulele is fun,’ which is what they hope the general public will discover aftering renting a ukulele. 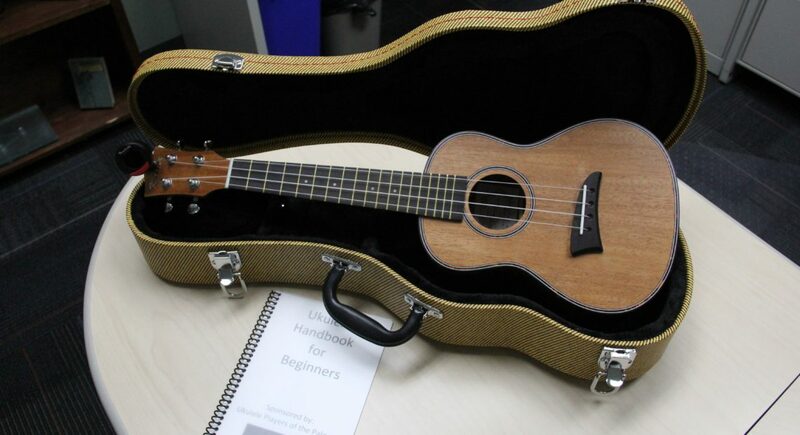 Each ukulele kit comes with a Kmise ukulele, a tuner and a handbook for beginners. 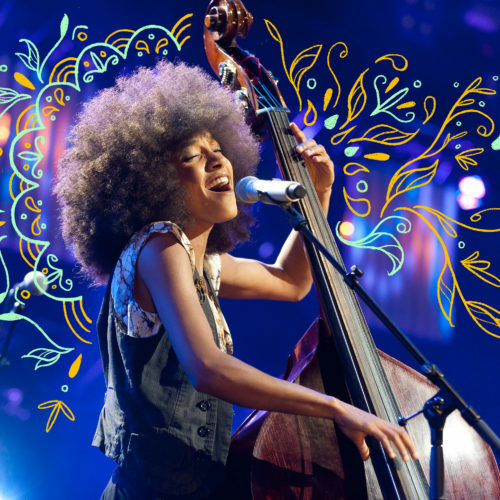 Each instrument can be borrowed up to three weeks. The collection’s debut is Friday June 29, at 5 p.m. The event will start with a concert from the Ukulele Players of the Palouse followed by a hands-on workshop. People of all ages and skill levels are welcome to attend.